Knowledge is really the best investment that anyone can have. 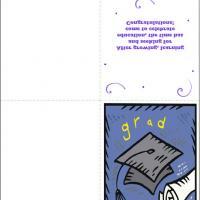 These printable Graduation cards feature a new graduate and education written in stone over money. 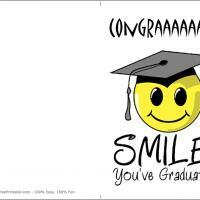 Print these free printable cards now and let the graduate know how proud and happy you are for this great achievement and investment that they have. 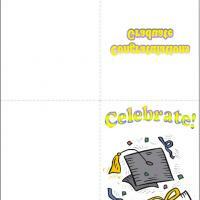 There is room inside to write a personal message of congratulations and encouragement. 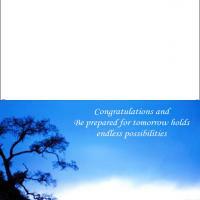 Give a little boost to their new start on life's next journey.